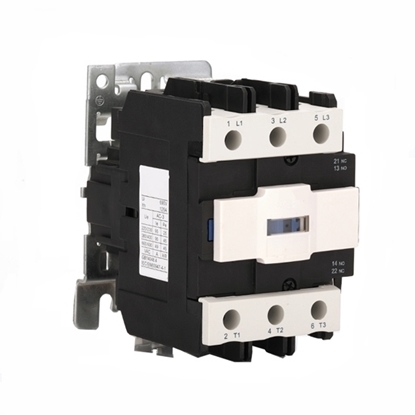 The by pass AC contactor is suitable for using in the circuits up to the rated voltage 380V/660V ac 50Hz or 60Hz, rated current up to 80A, contactor for controlling, starting, breaking and reversing of the motor. Not only full set accessories but also more pretty. According to the number of poles of the main contact, it can be divided into single-pole, bipolar, three-pole, four-pole and five-pole contactors. Monopole is mainly used for single-phase load. Bipolar is used in the rotor circuit of wound-type asynchronous motor. Three-pole is used for three-phase load and is most widely used. Four-pole is mainly used for three-phase four-wire lighting circuit. Extremely used to form an auto-compensation starter or to control a double-cage motor. According to the arc extinguishing medium, it can be divided into air contactor, vacuum contactor and the like. Contactors that rely on air insulation are used for general loads, while contactors that use vacuum insulation are commonly used in coal mines, petroleum, chemical companies, etc. According to the presence or absence of contact points, it can be divided into contact contactors and contactless contactors. 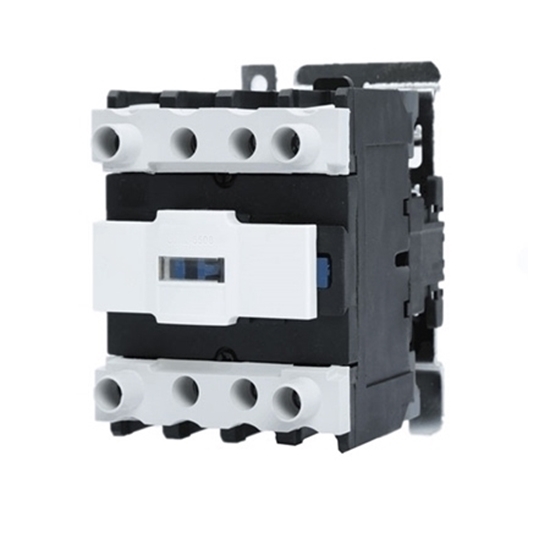 Common contactors are mostly contact contactors, and contactless contactors are the product of electronic technology applications, generally using thyristors as the switching elements of the circuit. This Contactor went into place smoothly and with no problems. Once installed, it worked perfectly.